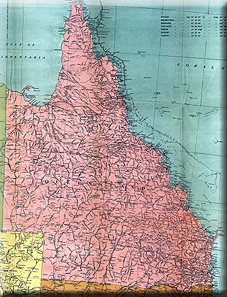 Queensland was originally part of the New South Wales colony. The Governor of New South Wales was technically the Governor of the entire Eastern half of Australia. He was also in charge of the penal colony that had been set up at Sydney. Pressures on space around Sydney eventually led to the Governor authorising a closer inspection of the East Australian coast looking for suitable sites for development. 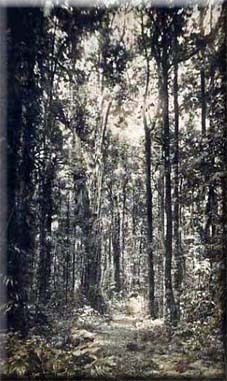 The problem of going North from Sydney was the rise in average temperatures and scarcity of vegetation at least until the tropical zones were reached. This made the importance of a source of water an essential pre-requisite for a colony. Fortunately, they did locate just such a site at Moreton Bay where the River Brisbane flowed into the Bay. The leader of the expedition, John Oxley returned to Sydney and informed the Governor of his discovery. It was agreed that Oxley would return with a detachment of soldiers and some prisoners and would create a new penal settlement called Edenglassie. It accepted convicts directly until 1839 when the colony was eventually closed due to failure of most agricultural experiments. The dry open spaces were not as conducive to agriculture as the Southern part of Australia. However it was discovered that a particularly hardy breed of sheep called the Merino sheep was used to dry, sparse conditions as long as they had enough space. There was no shortage of space in Queensland. Unfortunately for the authorities, shepherding was not an ideal way of monitoring the convicts under their charge. Sheep farming was best left to free farmers who were allowed to migrate directly to the colony from 1842. In 1847, the Port of Maryborough was opened as a port to export wool. Indeed, Queensland would benefit greatly from the technological developments of the Industrial Revolution. 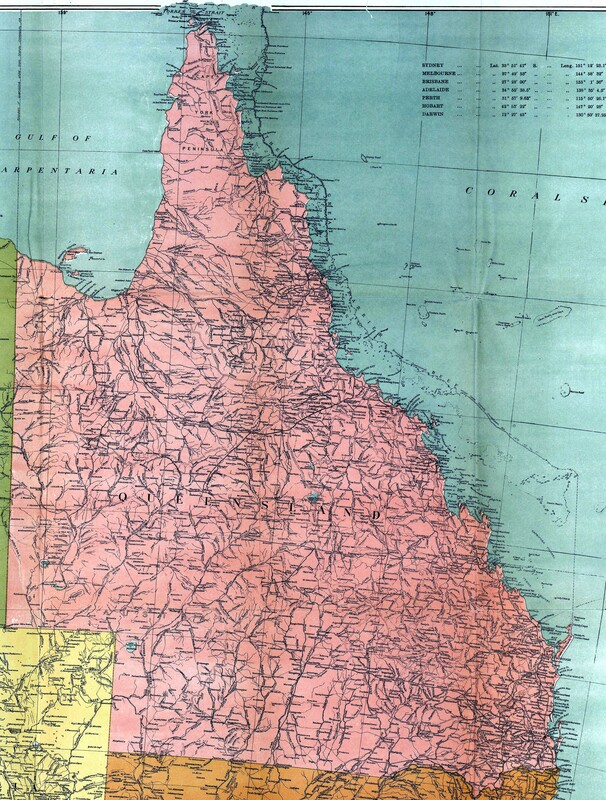 Trains, ships and refrigeration would allow Queensland to export its mutton and wool all over the Empire and beyond. In 1859, the population had grown large enough to support its own administration. Most of the settlements hugged the coastline or rivers wherever possible but the distances made communications with Sydney difficult to say the least.